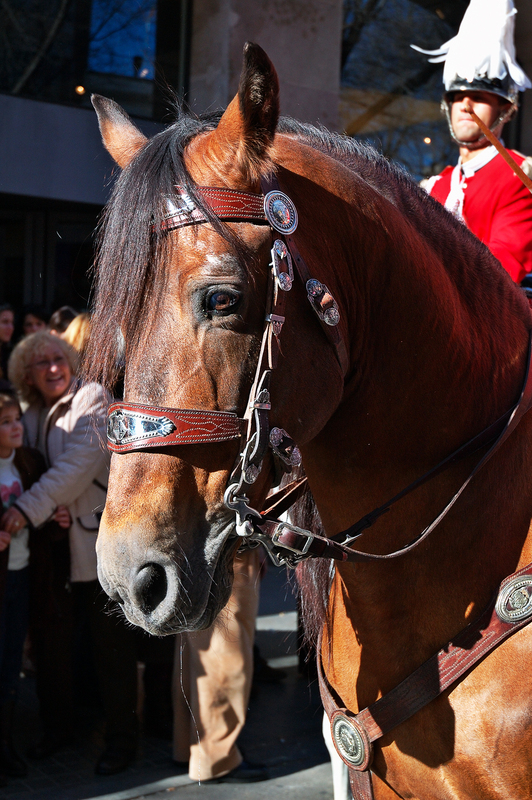 This is a close shot of a horse during Tres Tombs parade in Sant Andreu district, Barcelona. It was a very bright day but I think it turned out right in spite of the harsh light. Further on I will explain what this parade is about. I really prefer close-up shots, and this is a great one of a magnificent animal. beuatiful horse, and great picture! A magnificent horse and a great shot. I was musing about how magnificent the horse looked when I did a double-take: the rider has a drumstick up his nose! Muito obrigado. 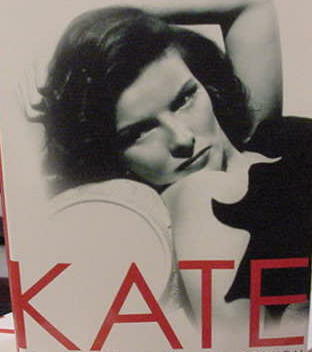 Sempre que puder, visite-me. Eu também vou fazer o mesmo.